Binocular vision disorders such as vertical heterophoria (VH) occur as a result of a misalignment of the eyes. They manifest in a variety of symptoms that you may not immediately realize are connected to your eyes. Although this misalignment may be very slight, the brain still strives to correct it that so that the images you see appear in one sharp, clear picture, rather than in two separate images that can lead to double vision symptoms. While the body is able to correct this problem, the trade-off is that the eye muscles end up overworking themselves, becoming sore and strained to the point that you may start suffering from headaches, migraines or dizziness and nausea. Unfortunately, because symptoms such as these can also be the result of other medical conditions, patients with undiagnosed vertical heterophoria are frequently misdiagnosed as having migraine disorder or vertigo, never realizing that their problems actually originate from the eyes. If you suffer from headaches, dizziness, double vision or related symptoms, but aren’t sure if your eyes are the issue, what you can do is something called the 5-minute cover test. 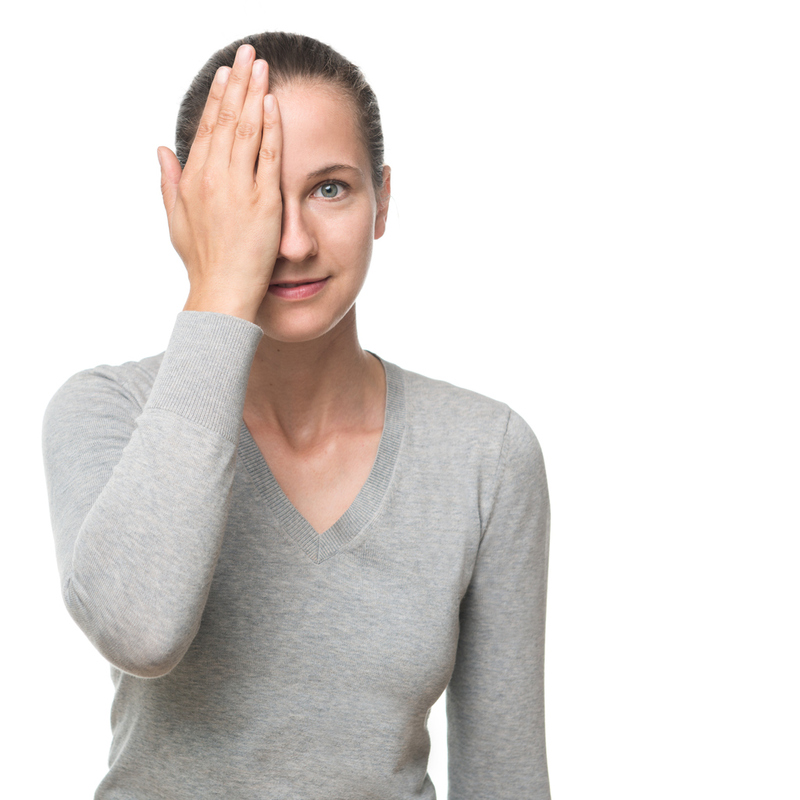 This test is described in this video shared by Dr. Cheryl Israeloff of the Neuro Visual Center of New York, and can help you determine if you should seek treatment for binocular vision dysfunction. To begin, set a timer for five minutes. Then rate the pain of your symptoms, with zero being nothing and 10 being the worst pain you’ve ever felt. After covering one eye, block out all distractions around and relax as you look out into the distance. When the timer goes off, leaving the eye covered, rerate your symptoms. Do you feel better? If so, then your symptoms are likely being caused in part by a binocular vision dysfunction. If you’ve been feeling off for some time, whether mentally or physically, the issue may not be your diet, your workload or even the day-to-day stresses of life, but rather your eyes. Fortunately, Dr. Israeloff is well-versed in the diagnosis and treatment of the symptoms of VH and other binocular vision disorders, and has been very successful in treating these conditions using aligning prismatic lenses. To find out if you might be a good candidate for this treatment method, give the Neuro Visual Center of New York a call today at (516) 224-4888.